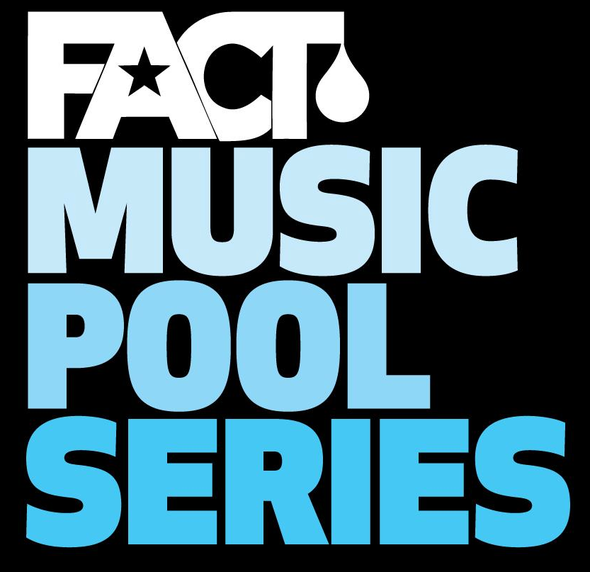 FACT Bcn have a history of throwing pretty decent parties during festivals such as Sonar in Barcelona and this summer they will do so once more during the OFF Week Barcelona, with a series of four pool parties featuring artists from the worlds of house and techno. The brand will host one event a day from June 13 – 16 and each is to be held in the backyard pool oasis of La Carpa Barcelona, running from 3pm until 11pm each evening and costing €30 at the door. First up on June 13 is a party with mobilee, the Berlin house and tech label run by Anja Schneider. The boss herself will play, as will label mates Sebo K, Ray Okpara, Pan-Pot, And.Id Live!, Re.You, Safeword, Rodriguez Jr and Ralf Kollmann. The Friday party features Ellen Alien and Supplemental Facts boss Guy Gerber – who will be heading off for a huge summer with his own night at Pacha Ibiza not long after the event. Look out for more names to be announced shortly. 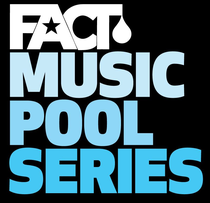 Saturday June 15 sees FACT team up with 2gthr Barcelona to bring you a set from Dutch techno mainstay and Rejected boss Joris Voorn, with special guests still to be announced. Finally on Sunday June 16,“Flying Circus Barcelona” come to town for a special extended all day and night party that runs from 3.30pm until 5am and will be sound tracked by an “exclusive” set by M.A.N.F.L.Y. aka M.A.N.D.Y. and Audiofly back to back, plus Radio 1 star and house DJ/producer Heidi plus Bill Patrick, with many more still to be announced.